Julien is a pigeon. 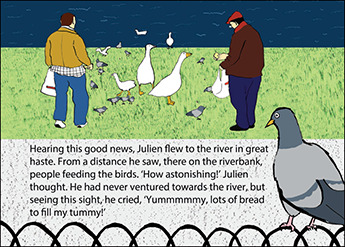 But not any old pigeon… he's a very hungry pigeon! 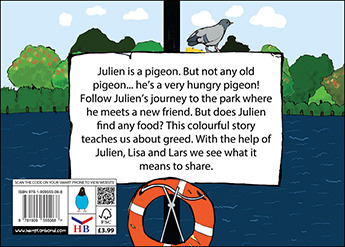 Follow Julien's journey to the park where he meets a new friend. But does Julien find any food? This colourful story teaches us about greed. With the help of Julien, Lisa and Lars we see what it means to share. 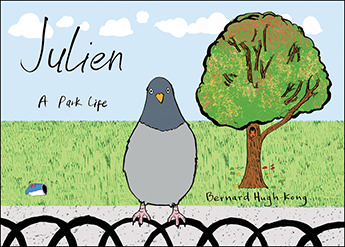 Julien, A Park Life, is a fascinating story teaching children about greed and the importance of sharing. Each page has amusing digital illustrations combined with traditional artwork. The narrative provides a good focus for developing educational ability. 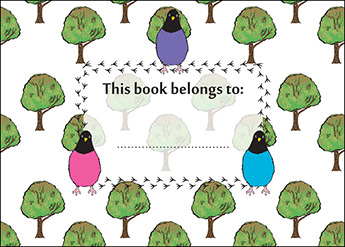 Teachers and parents have commented on the usefulness of this picture storybook in providing a platform for developing reading skills, as well as emphasising important moral issues. A popular read for all children.